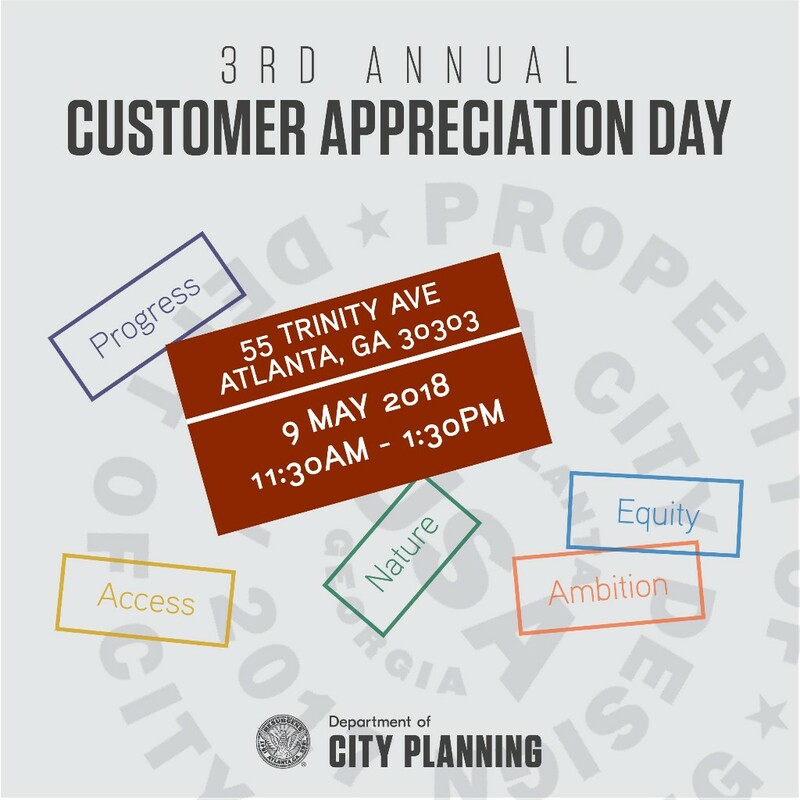 Commissioner Tim Keane and the Department of City Planning invite you to be our guest for the 3rd Annual Customer Appreciation Day! Our theme for this year is Passport to Planning. We will walk you through a planning journey – including the affordable housing design competition exhibit: domestiCITY. 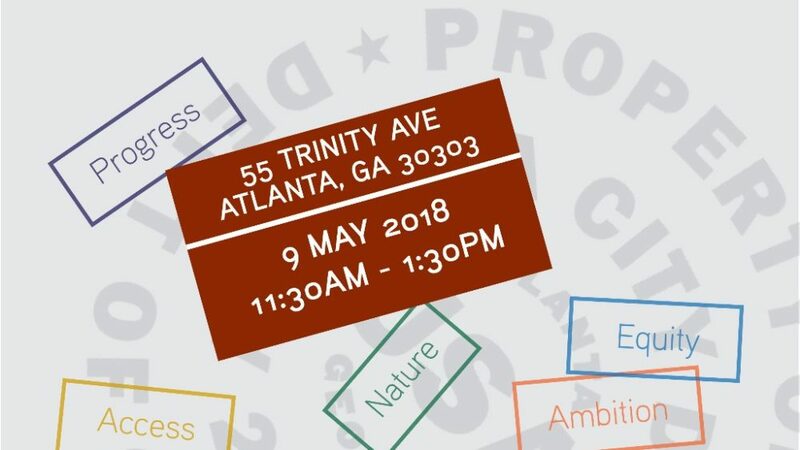 Come and enjoy lunch on us, swag, information and Atlanta City Design inspiration. We simply want to say thank you for doing business with the City of Atlanta’s Department of City Planning. Please drop in and hear from the leaders in our department. We also want to hear from you, so will also have the opportunity to share your feedback. We look forward to seeing you here!